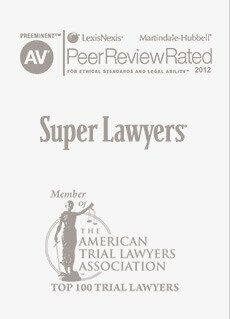 Our dedicated trial attorneys proudly represent farmers, business owners and other individuals plagued by agricultural or dairy issues. 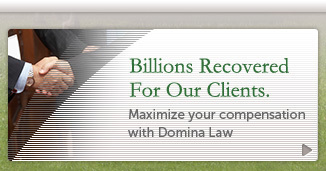 Domina Law Group is one of America's most active trial law firms. 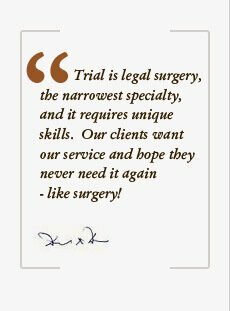 Our experience in trials and our dedication to our clients makes us stand out among the rest. 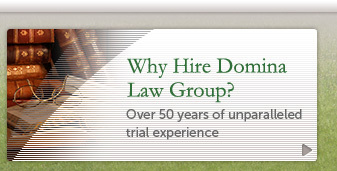 We aim to help you quickly resolve your legal situation. 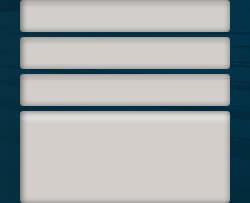 If you have a question or concern about your particular case, fill out the information below and a lawyer from Domina Law Group will be able to be in contact with you shortly. 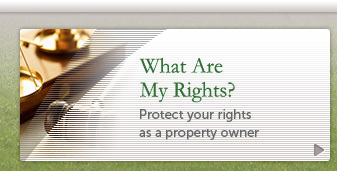 You may also contact our firm as well and schedule your free case evaluation.